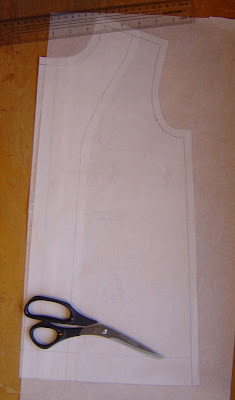 Everything Just Sew: Baby trench part 4: Lining pattern and embellishment. So cute! 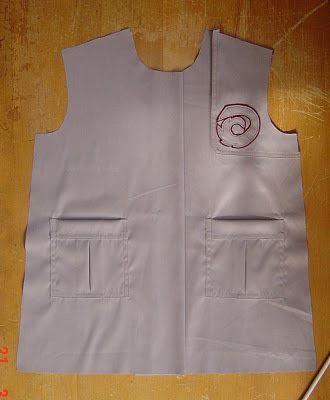 The embellishment is very cool and the pleated pockets are too fun. Hi! You have an award waiting on my blog. Whether you care to pick it up, or not, is perfectly fine. If you choose to, just right-click on the award photo and save it to your computer. Then, add it to your sidebar, if you care to. The rules of the award are listed on my post. So very very cute. That is going to be one gorgeous coat. I love the details on the panelling - a trench like no other, for sure. good grief, that kid will be better dressed than most adults. Well. Better dressed than me, at any rate. Ok fine. That's not saying much. 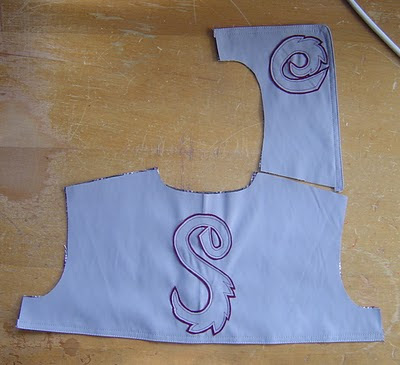 This is going to be one amazing baby coat! !